For all you lovers of Scotland’s national drink, please enjoy a free dram on us to celebrate World Whisky Day! We are proud to have teamed up with Glengoyne Highland Single Malt Scotch Whisky and will run an open-house whisky tasting on Saturday 20 May. 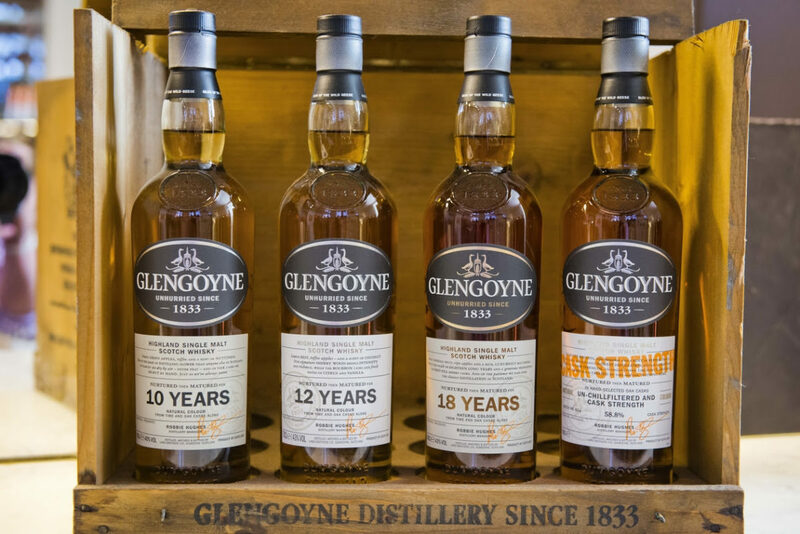 From 1–5pm, guests can drop in for a tutored complimentary sampling of the Glengoyne 10 and 12 Year Old. The tasting will be hosted by Robert Bruce Borthwick of Ian MacLeod Distillers. You can of course sample the whole Glengoyne range in our bar and as a super special treat we’ll be selling the Glengoyne 25yr at £10 per nip providing that you buy a 10/12/18 yr old as well. 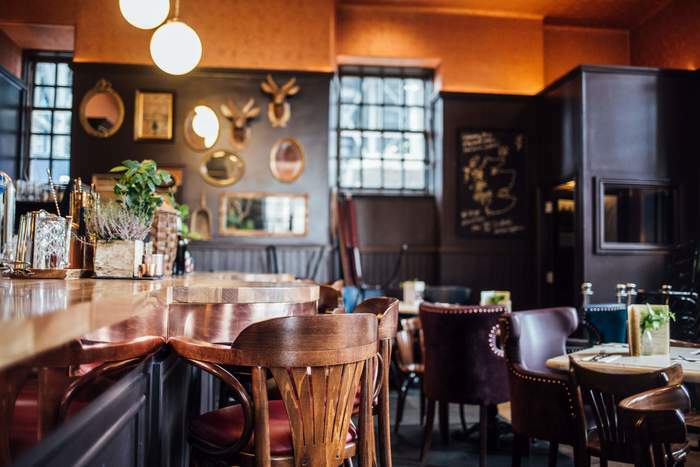 In addition, the kitchen will be serving up several whisky-inspired dishes to those who wish to book for lunch or dinner, including haggis Cannonballs with Glengoyne 10 Year Old cream, Inverurie beef with whisky sauce, and tipsy ice cream.